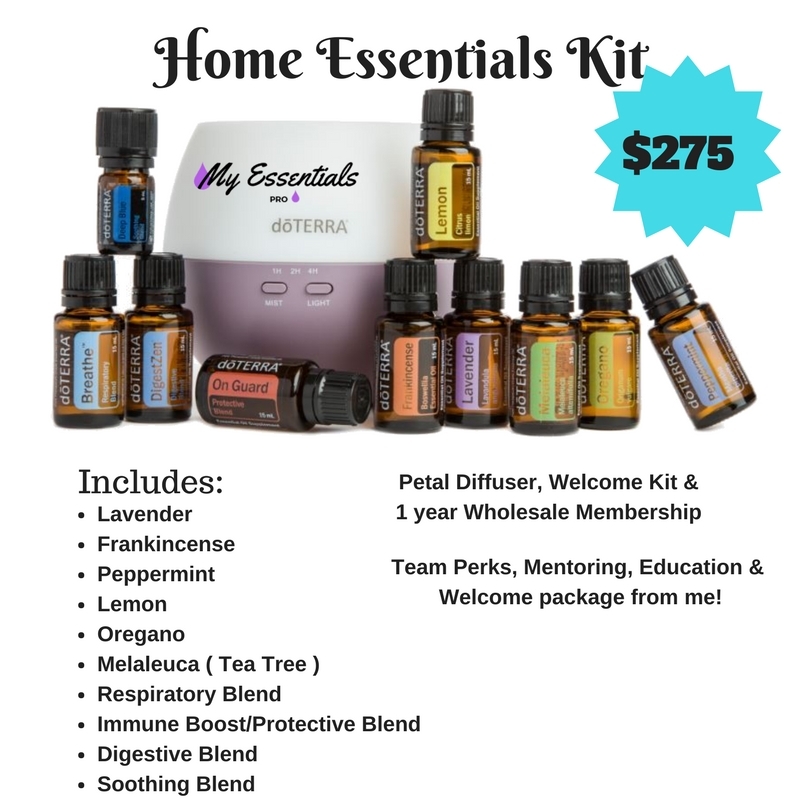 How to Order doTERRA Essential Oils? 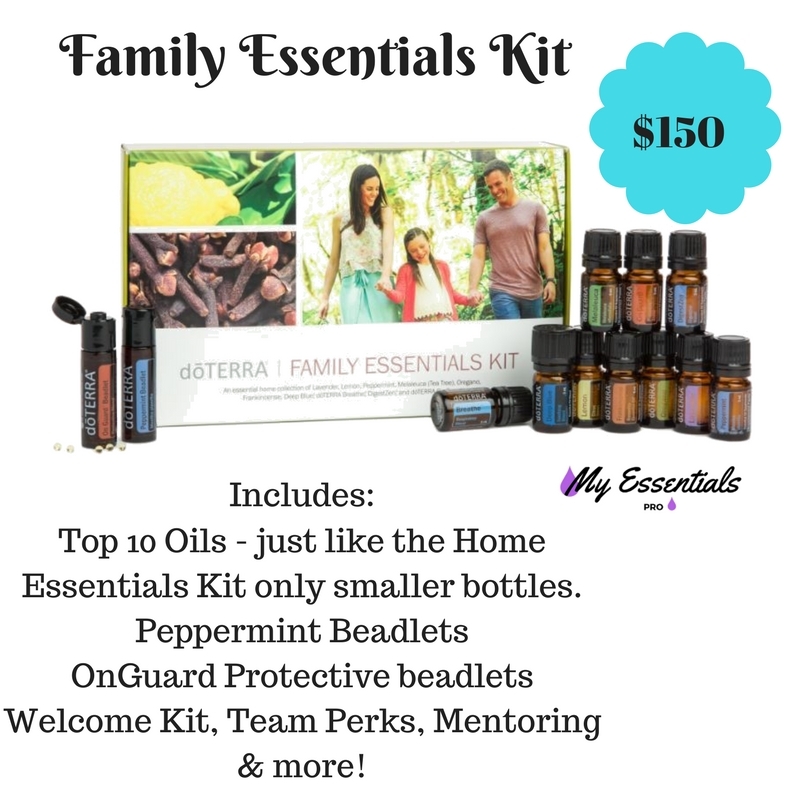 You and your family deserve only the most pure, potent and effective Essential Oils on Earth. Poor quality essential oils, or adulterated essential oils are not considered Therapeutic. In fact, they may cause harmful side effects, and at best they would only provide minimal therapeutic benefits. 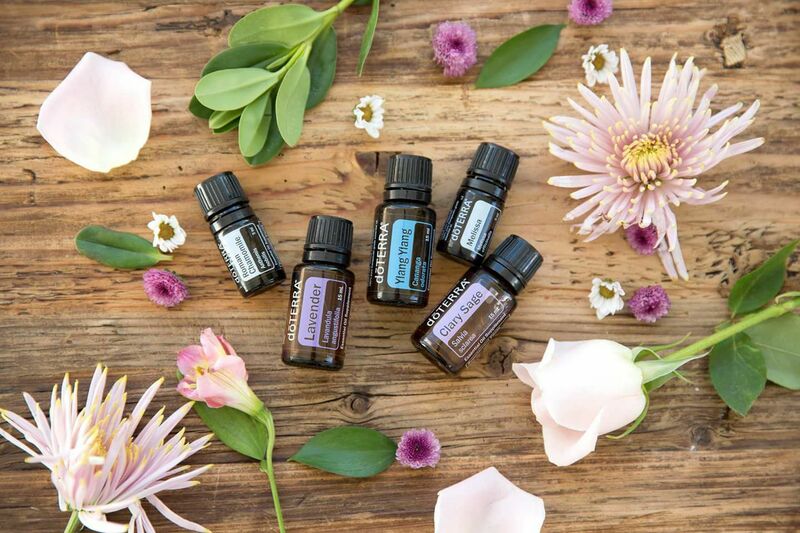 If you want to set up an appointment with me and talk about your health goals, learn a little bit about the company doTERRA and the most popular kits, then CLICK HERE to attend an upcoming online class I am teaching. My part will only take 30 minutes and YOU DON’T HAVE TO BUY ANYTHING, but if you see something you like, I will help you order it. Most people start by becoming Wholesale Customers and purchasing a wholesale starter kit! Option of creating an income with doTERRA (optional). Click HERE to read more on this! Ready to Go?! GET STARTED! Step 1: CLICK HERE enter your country and hit continue. Step 2: Select “Wholesale Customer” (cannot sell doTERRA) or “Wellness Advocate” (can sell doTERRA) and then hit continue. Step 4: Select your wholesale starter kit or scroll down. You will receive an email from doTERRA to confirm your order, and you can log in to manage your orders. You will also receive an email from me within 24 hours to welcome you to my team and let you know how to access our online community. I'm so excited to help you get started! Check out like you would on any secure online shopping site.